Finland is a democratic republic, the capital is Helsinki the Politics takes place in a framework of a parliamentary representative democratic republic and of a multi-party system based on the constitution of the first March 2000. Therefore the president is at the head of state, leads the foreign policy and he is the commander in chief of the Defense. The president of the Republic is elected for six years by direct universal suffrage. The actual president is Sauli Niinistö since the first march 2012. The prime minister is the head of government for the executive power. And the legislative power is vested in the Parliament. 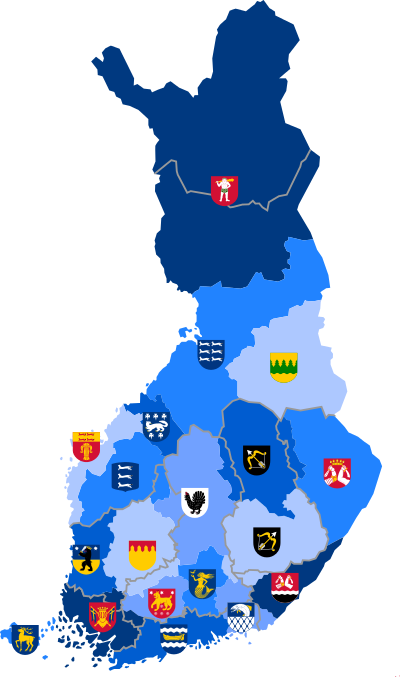 In Finland there are 19 regions, called maakunta un Finnish and landskap in Swedish. The different regions are governed by regional councils. The main tasks of the different regions are regional planning and development of enterprise and education and also the public health. In Jyvaskyla I leave in the region Central Finland, the Finnish name is Keski-Suomi and the capital is Jyvaskyla. Ethnic relations: In Finland there is a tension between the Finnish-speaking majority and the Swedish-speaking minority. 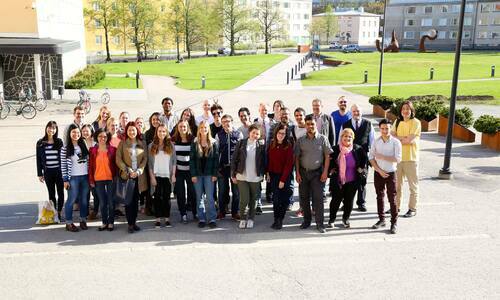 However, there is also a debate about the status of the Swedish language in the country. Around 6 percent of the population speak Swedish. At the beginning the Swedish-speaking leaved in the southwestern part of the country, and it was the language of commerce, the courts and education. At this time Finnish was a peasant language. But with the atuanalist movement of the nineteenth century, Finish became the official written and cultural language of the majority. After that political tension appeared. 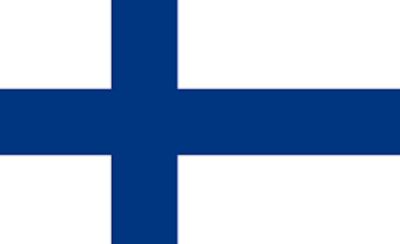 In 1917, with the revolution, Finland took this opportunity to become independent. After that the civil war started. The Finnish civil war started on 27 January 1918 until the 15 of May 1918. The conflict formed a part of the national, political and social turmoil caused by World War 1. The war was between the Reds, led by the social Democratic party and the Whites, led by the non-socialist, conservative-led Senate. The Whites won the war. The Whites was close to the German Reich with support from Imperial Germany. So a German prince arrived at the head of Finland. In 1918 another German prince Frederic-Charles de Hesse-Cassel tried to be at the head of Finland. Germany defeat in November 1918, and Finland became a republic with Kaarlo Juho Stahlberg was the first President in 1919. External regional conflicts or tensions. 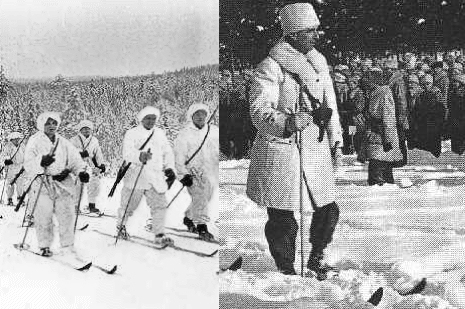 During the Second World War, Finland fought against the Soviet Union twice; during the Winter War (1939-1940) and the Continuation War (1941-1944). The Winter War started because the Soviet Union wanted Finnish territories. 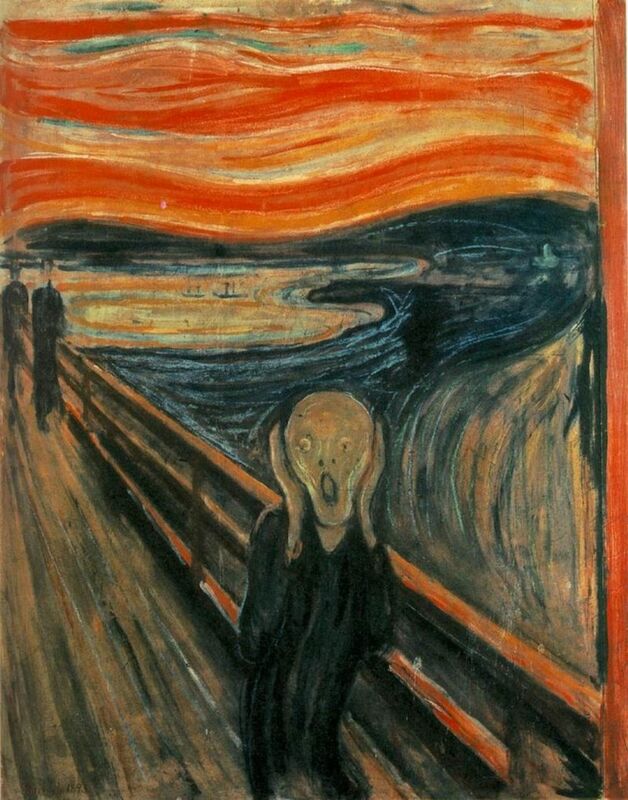 The Winter Was ended on 13 March 1940. Finnish were not able to defend their country they lost 10 percent of the territory on 12 March 1940 for the Soviet Union. The goal of the Soviet Union was to have more territory in order to protect the city of Leningrad (St Petersburg). After the Winter War the Finnish army needed help from the other country. Germany offered weapon deals to Finland in 1940; but with this help Finland would allow German troops to travel through Finland in order to occupy Norway. 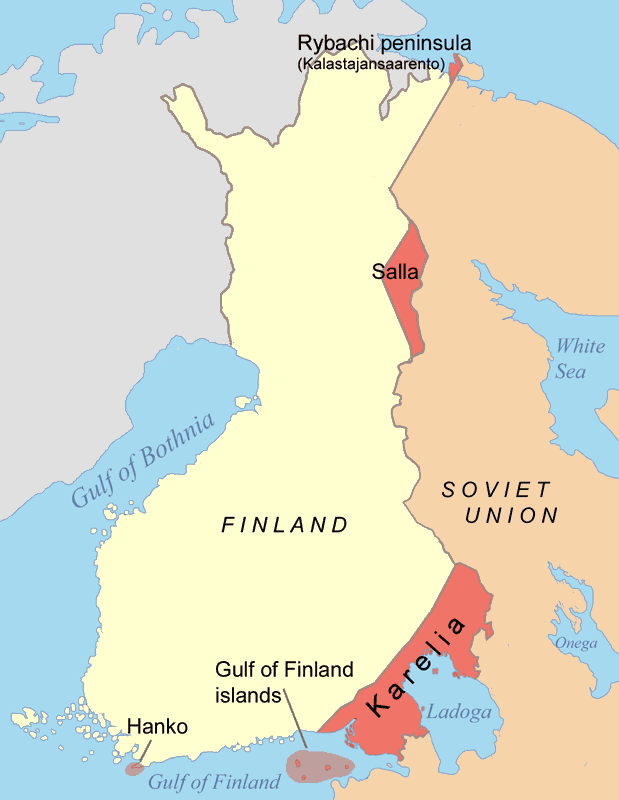 In 1941 when the German troops attacked the Soviet Union, Finland tried to recover the missing part of the country. But they loosed the war. 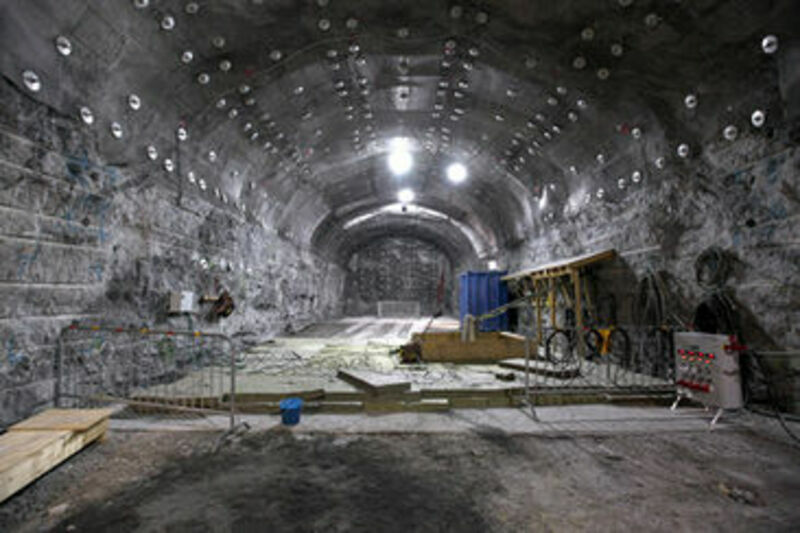 At the end Finland became again independent on 10 February 1947, but they never recover all the part of the old Finland. In Finland, some customs are different than other country. But it’s not really difficult to adapt himself; you just have to respect the other. In fact the Finns are known to be very fair and very respectful of others. Everyone is equal, no matter the gender, the age or the color. In different than other country Finns are really direct and frank. If they need to say something, they will say it. And they are used to saying exactly what they think. But the Finns speak slowly, and are modes. Indeed modesty is an important value in Finland. So Finns peoples say what they think, but with respect, never to be mean. They respect the other person and they want to be respect too. A way to respect them is to keep a “safety distance” between you and your interlocutor. The normal distance is one arm size between two persons. Another way is to never interrupt someone talking. It is really rude. When I arrived in Finland someone told me that it’s normal to not talk all the time with someone. The silence is not something really negative. Two friends like to be together even if they don’t talk. A Finns person can think you are annoying if all the time you try to begin a conversation. They don’t like small talk. Furthermore is common to say that the Finns don’t talk easily with people they don’t know, but me in Jyvaskyla I don’t agree with that In fact all the time the people are really nice when you are lost in the city, or when you need something. For example, during a walk with some friend I blokes my back. It’s was Sunday without any bus, and I needed to go to the drugstore to buy medicine and a belt for my back. So I hitchhiked, and a nice Finns family had taken me to the city center! Punctuality is really important in Finland. It’s really rude to be late for an appointment. But some student said to me that it’s okay to be late for a lesson, but it’s not true. The punctuality is really important even if it’s a lesson and not an appointment. The finish flag is a write flag with a blue cross. The blue cross means the different lac in Finland, and the write behind the cross means the snow. 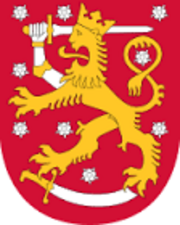 The symbol of Finland is the lion because the coat of arms of Finland is a crowned lion on a red field, the right foreleg replaced with an armoured hand brandishing a sword, trampling on a sabre with the hindpaws. The first of January is a public holiday, because it’s New Year! The first of May is the Labor Day. And the day of independence is the 6 of December. Finland is a Christian country, so a lot of national holidays are similar to France. The 6 of January for Epiphany, the day of for the good Friday, Easter, and Easter Monday, the Ascension, Pentecost, the saints days and the feast of Saint John. They also have the 13 of December for St. Lucia, and the 24 and 25 of December for Christmas, and the 26 of December for St. Etienne. 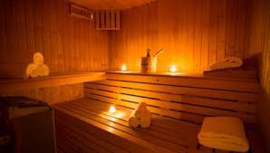 The most typical cultural habit of Finland is the sauna. In fact the sauna has an important place in the life of a Finn. It’s a relaxing place to go alone, with friend, family and also colleagues. It’s a really important to know that if someone invited you to go to the sauna it’s really rude to say no. The finish people normally go naked to the sauna, but they accept the swimsuit for foreign people. Families are important for the finish people. If you are invited to have a dinner in a family it’s can be interesting to know some family habits. 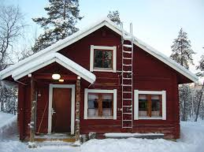 Usually, the Finns remove they shoes before coming to a house. In fact with the weather the shoes are all the time wet. It’s more respectfully to take off the shoes in order to not dirty the floor. Like in France, if you are invited to a dinner it’s good to offer a small gift to the hostess, like flowers, a bottle of wine, chocolate or the desert. You have to remember than Finns like to have privacy, so you have to be very respectful to the hostess when you are in his house. Because the house is a private part of the family, it’s an honor to be invited in the house.